Originally Submitted to FurAffinity.net on Jul 17th, 2016 02:40 AM. Before it was transferred to Inkbunny it had 45 views and 2 favorites. :D this is sammy. 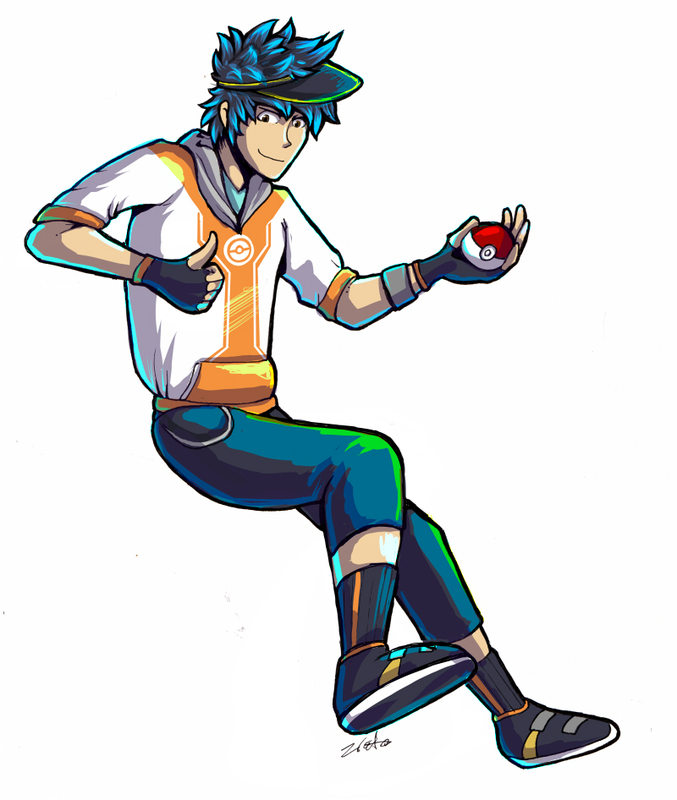 's pokemon go trainer! Thankyou so much for the commission!! He was really fun to draw! !